5 Reasons To Drink This Weekend	April 10, 2015 No Comments. 2. Taco Bell: Speaking of food that’s delicious, our Quesarito-making friends are toying with the idea of getting into the delivery game as early as this year. You’ll finally be able to get your late-night fix without the chore of figuring out which of your friends is sober enough to drive. 3. Emoji: An update added some new characters to your keyboard this week. Grab a chair and spend the day trying to find that eggplant you always used to send. 4. 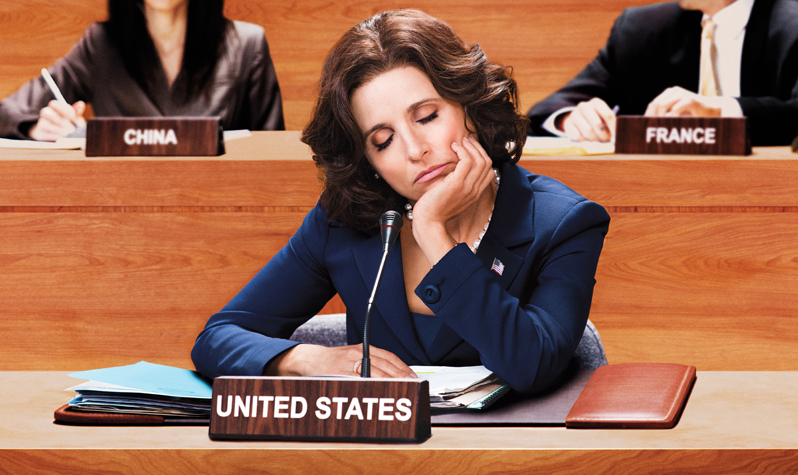 HBO: Game of Thrones, Silicon Valley, and Veep all return to our TVs on Sunday night. While they’re an odd bunch at first glance, a closer examination will reveal that, at their core, they’re really all just about miserable people trying not to kill everyone around them. 5. Slurpee: 7-11 is hosting Bring Your Own Cup Day on Saturday. Go find the biggest container you own, fill half with vodka, and hit the Slurpee machine.